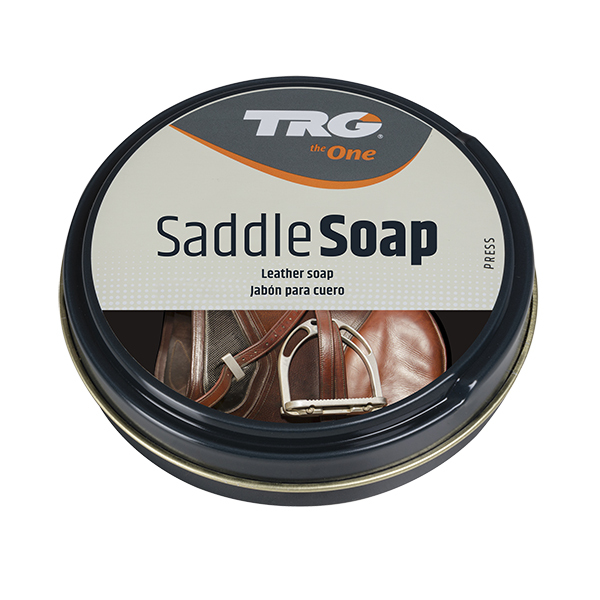 TRG Saddle Soap is a leather cleaner suitable for all leather products. 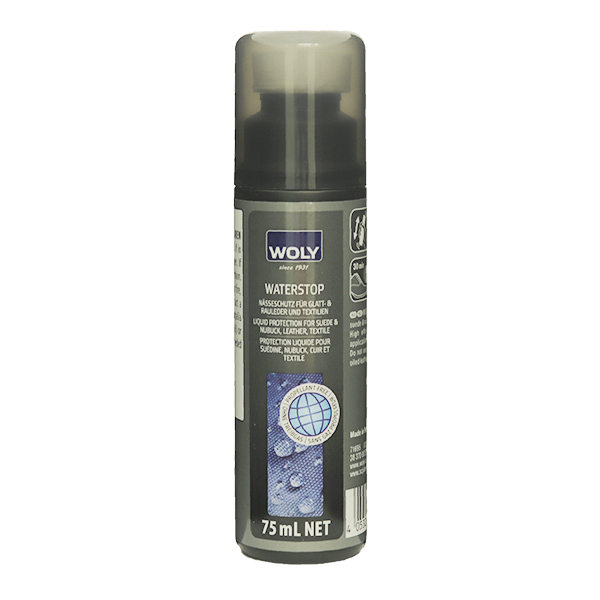 Not to be used on suede or nubuck. 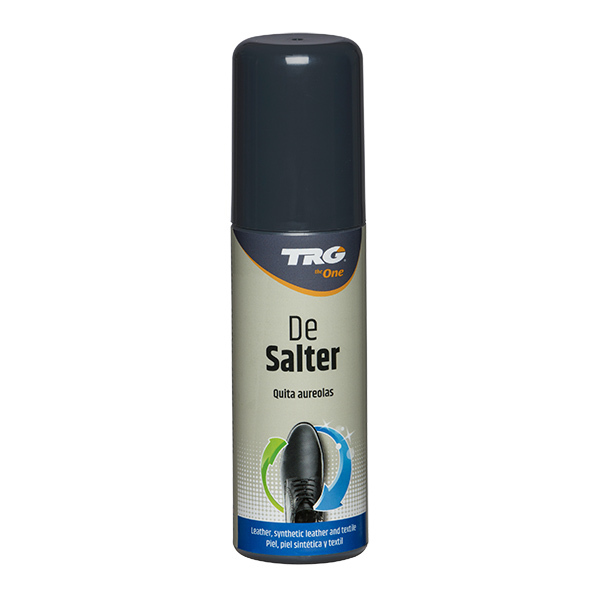 100ml Tin.